The commission green-lighted the rate hike for Duke Energy Progress last week, and will hear arguments about a request for a 13 percent increase for Duke Energy Carolinas next week. The Progress subsidiary services customers in central and eastern North Carolina. Carolinas covers parts of the Piedmont and western North Carolina. 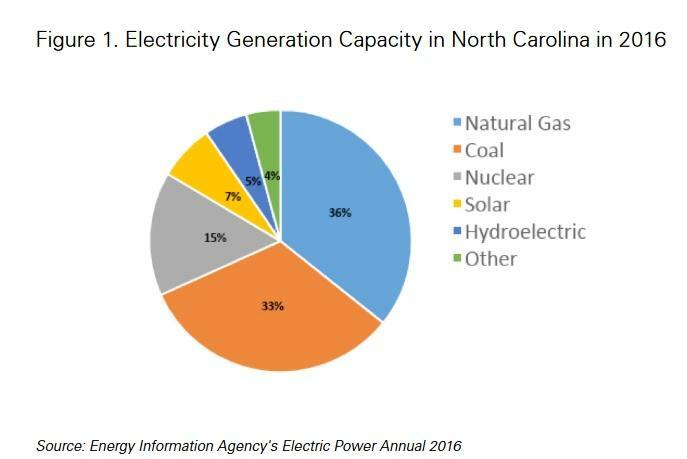 “We are currently evaluating the North Carolina Utilities Commission’s order and its exact impacts on customer rates, which will remain below the national average even after going into effect," said Duke Energy Spokeswoman Meredith Archie. "This transparent and thorough process with the NCUC and other stakeholders appears to have produced a result that balances the needs of customers and the company. Our investments over the past several years have helped transition to cleaner energy sources, while we safely close ash basins in ways that protect people and the environment," she said in a statement. Utilities routinely ask the Utilities Commission for rate increases every few years to cover the costs of doing business, but this particular request became controversial after Duke Energy said it would be asking to recover more than $400 million a year, including $195 million in costs related to cleaning up coal ash pits. "This is part of the normal operations of our power plants and costs that are typically shared by our customers," Archie said. Groups that oppose the rate increase for Duke Energy Progress say they are considering all legal options after state regulators gave their approval to the deal, which also increases a mandatory monthly fee that customers see on their bills from $11.13 to $14.00. "And that increase in the fixed fee is going to not only penalize low-income, low-usage customers, but also penalize customers who have taken steps to be more efficient with their energy use," said Gudrun Thompson, senior attorney at the Southern Environmental Law Center. 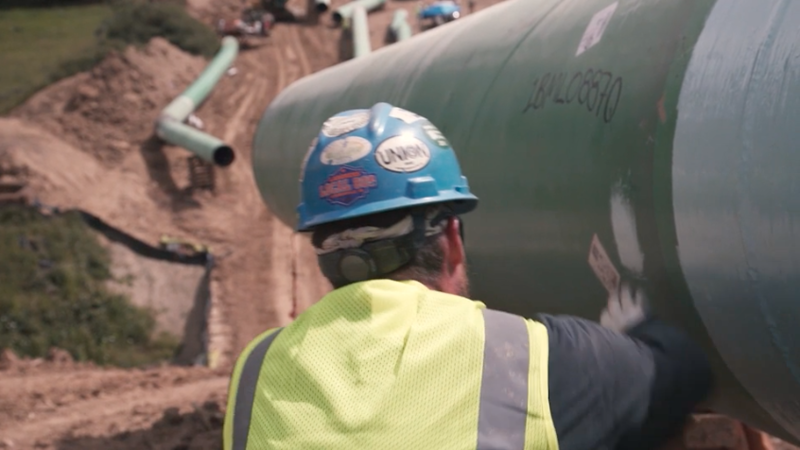 Duke Energy says the fee pays for significant improvements in its infrastructure. The rate case can be appealed, and would go directly to the state Supreme Court. Duke Energy is reporting a profit of $703 million in the last three months of 2017. The company says cold weather boosted energy use, expenses were lower and it benefited from changes in the federal tax law. A North Carolina appeals court should keep alive a five-year-old lawsuit because it increases the pressure on Duke Energy Corp. to clean up groundwater contaminated by its coal ash pits, environmental lawyers argued Thursday. The Charlotte-based electricity utility admits coal ash has tainted underground water supplies, but says the potentially toxic brew hasn't harmed neighbors using water wells. 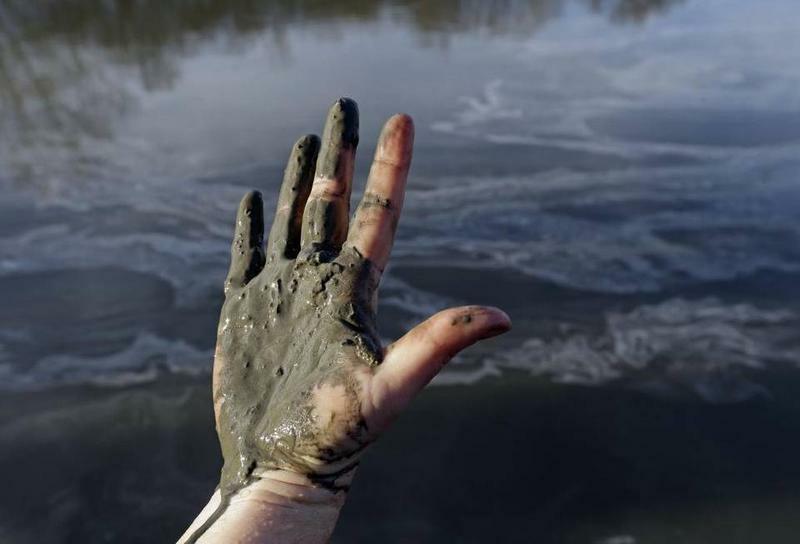 Coal ash, the residue left after decades of burning coal to generate power, can contain toxic materials like arsenic and mercury.